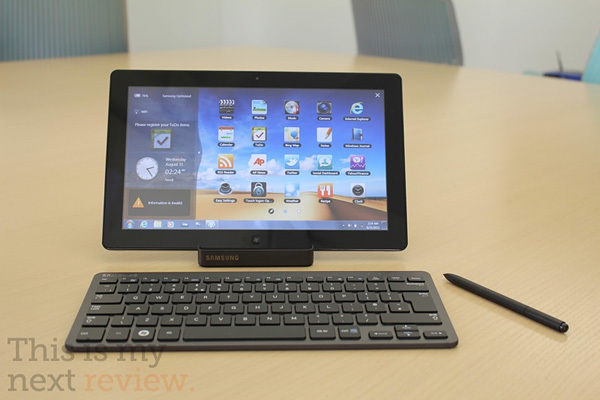 Samsung announced the Series 7 Slate PC – it packs new generation dual-core Intel processors, runs Windows 7 and puts an emphasis on sleek looks and a compact frame. 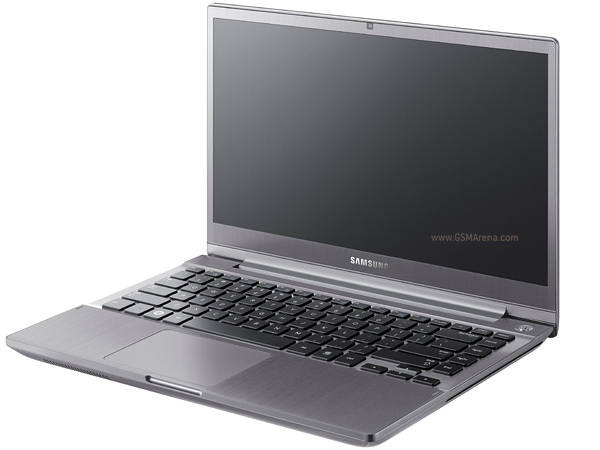 Samsung showed off the Series 7 laptops, which will keep the Series 7 Slate PC company. The laptops come in 14″ and 15.6″ flavors and go up to quad-core Core i7 and to make sure the powerful CPU is busy, there’s an 8GB SSD cache for the hard drive. 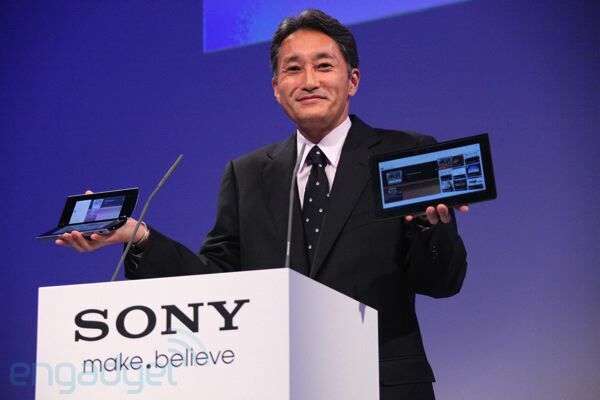 Sony went ahead and announced their two slates, previously dubbed S1 and S2. The two Honeycomb tablets are now called (officially) the Tablet S and Tablet P.
The HP TouchPad is due for a comeback – well, sort of. 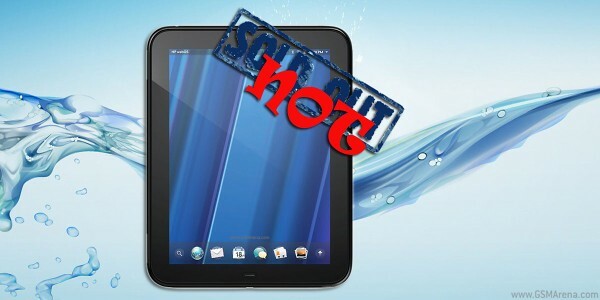 HP will produce “one last run of TouchPads” to meet the unfulfilled demand. With this year’s HTC big summer event coming up we thought you might enjoy a quick rumor roundup, so you’d know what to expect. Last year the event saw the announcement of the HTC Desire HD and the HTC Desire Z, which were some of the best Android devices we had seen at the time. Yet this year the Taiwanese company is almost certainly going to out do itself and make it an even more glamorous event. 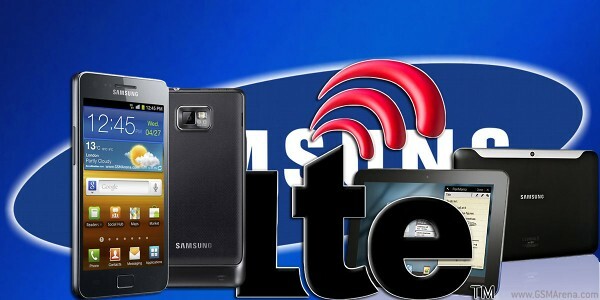 A good thing too as it will be competing with the other Android top dog for a spot in the limelight – Samsung will be having one of their unpacked events on the exact same day. For some time now Samsung’s presence has been a large part of the Apple supply chain, but it looks like Apple are now turning their attentions elsewhere. When we had a brief, close encounter with the Toshiba Thrive Honeycomb tablet a couple of months ago in New York, we came out quite impressed with the slate except for its weight and looks. It appears that Toshiba’s second take on an Android Honeycomb device is about to fix those issues in a sweeping fashion. 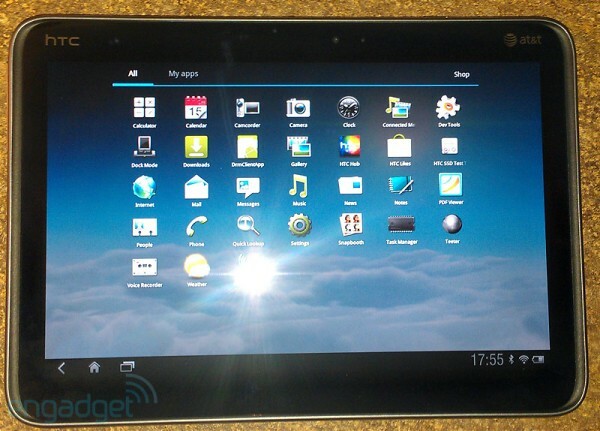 Today, we have a few shots of a yet unannounced Toshiba tablet, which looks more than promising. 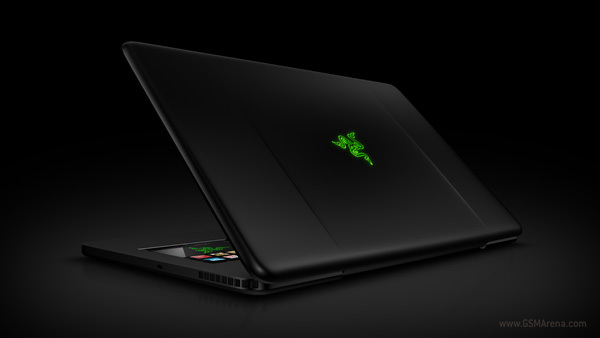 A few days back Razer had launched a website, pcgamingisnotdead.com, where they talked about how, well, PC gaming is not really dead and that it is superior to console gaming. They also put up a counter on their site that hinted at an upcoming product but it wasn’t clear what it would be. But we know now. It seems that HTC’s first 10.1 Honeycomb slate, dubbed Puccini or Jetstream, is all but confirmed for an appearance on the AT&T network with true 4G capabilities – yes, LTE support. 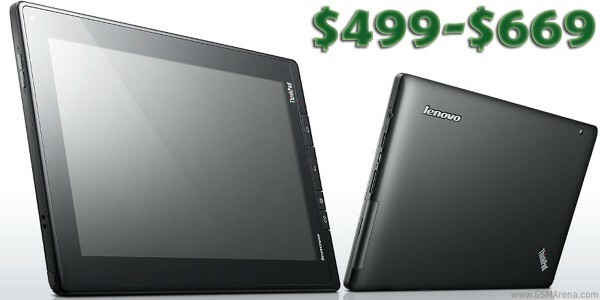 Lenovo have put up their Honeycomb-wearing ThinkPad slate for sale on their website with prices starting from $499 for the 16GB Wi-Fi version and $569/$669 for the 32GB/64GB Wi-Fi versions. A 3G-enabled ThinkPad will be available in October. If you were wondering what would happen to all those TouchPads sitting in warehouses after HP decided to abandon webOS, you now have the answer. HP just announced a mouth-watering discount on the ill-fated tablet, with the base 16GB model now costing a mere $99 and the 32GB for $150. 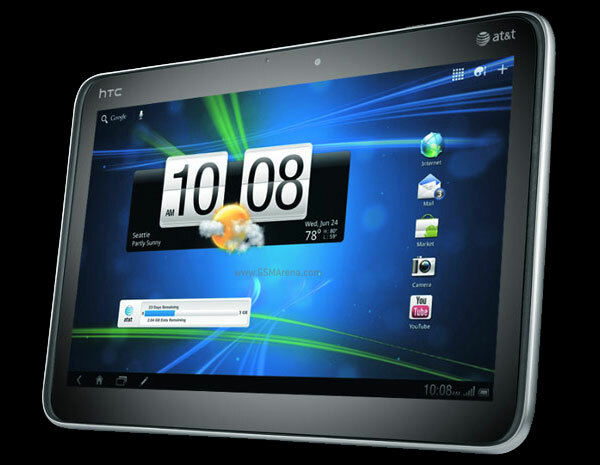 Despite being one of the major players on the Android phone market, HTC has still not fully entered the tablet battle – the Taiwanese giant is yet to announce a tablet, running on Android Honeycomb. 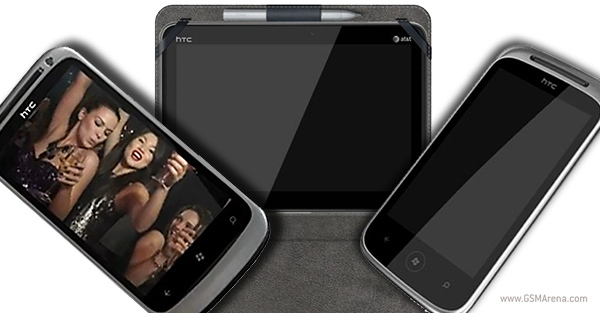 It looks however, that the launch of the device is nearing as today, we stumbled into more screenshots of the company’s yet to be announced, first Android Honeycomb tablet, which is known by the name HTC Puccini. It always seemed rather improbable that Apple would release two generation of its tablet in a single year, but a part of us really wanted to believe it will happen. Yet, the Wall Street Journal just took stage and killed whatever hopes we had left for seeing a Retina display-packing iPad 3 this year.